Shoulder pain is one of the most common conditions our physiotherapists see at our clinic. Luckily it's treatable with the right assessment and treatment. Firstly, it's important for our physiotherapists to determine where the pain is coming from. It could be an issue with a muscle, tendon, joint or nerve. Additionally, the pain may be originating from the shoulder area. It can also be referred from other areas of the body. The cervical spine (neck) or thoracic spine (upper back) are areas of the body that commonly refer into the shoulder. Once physiotherapist determined which structure and area is to blame, he or she will use appropriate treatment technique such as dry needling, spinal mobilisation or soft tissue work to unload the area. Taping and specific exercises can also be used to ensure improvements become long term changes. 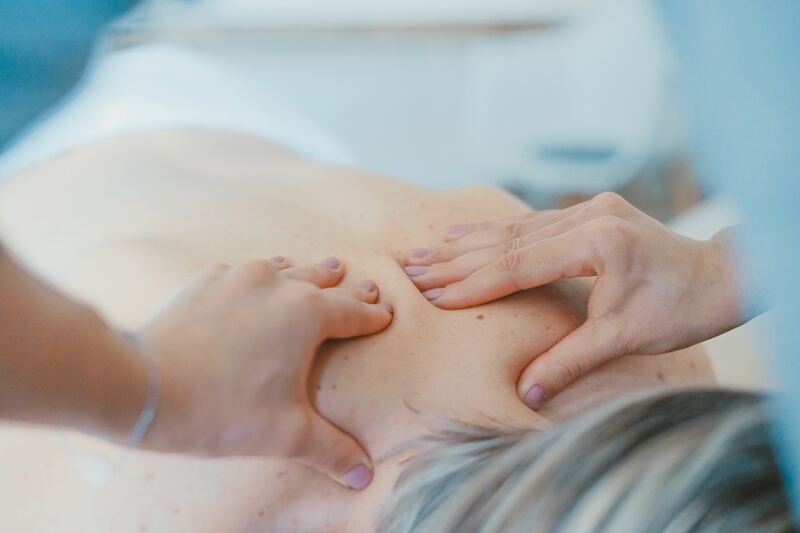 So, if your shoulder pains aren't easing with the conventional resting and anti-inflammatories, give us call or book online if you would like your shoulder pain treated.